3 Balls Racing is an open track group dedicated to getting people and their cars on the track. 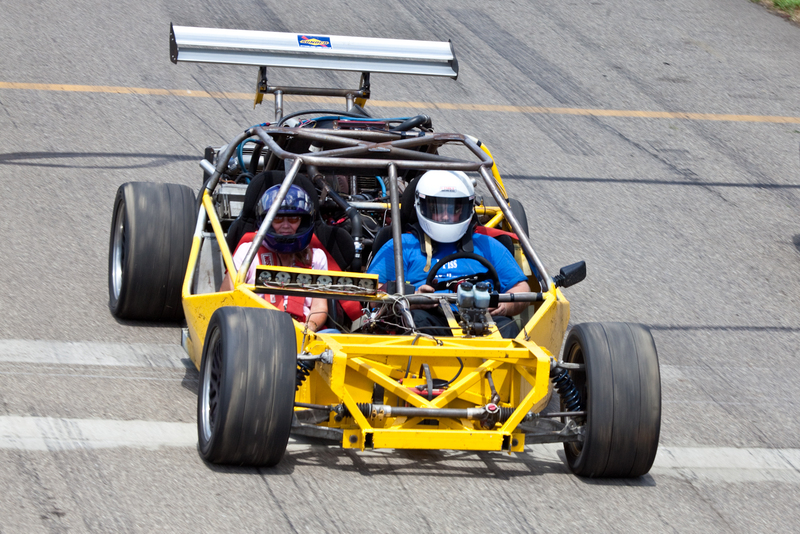 Our events are open to all experience levels from beginner to wheel to wheel racer. We welcome all types of cars including dedicated race cars (open wheel cars and trucks are on a per case basis and must contact the Head Ball). Our events utilize four run groups separated by driver experience and vehicle. Beginners start in group 4. Group 3 is for those drivers with a few events under their belt. Both group 3 and 4 are point to pass and only in dedicated areas on the track. Group 2 is for more experienced drivers and cars with a fair amount of track prep. This group enjoys open passing with a point. Our most advanced group, group 1, is for expert level drivers with prepared cars. Group 1 drivers use open passing with no point required. A head and neck device is required to participate (drive or ride) in group 1. 3 Balls Racing is based in the Metro Detroit area and typically visits Gingerman Raceway, Grattan Raceway, Waterford Hills, Mid-Ohio Sports Car Course, PittRace, and Calabogie Motorsports Park. For more information, please see the FAQ section or post a question on our forum.